Scissors Finishes: We provide the Scissors in different finishes such as mirror polish, matt/satin, sand blasted, gold plated, multicolor , rainbow colors, plain colors, animal prints finish and in all pantone shades etc. 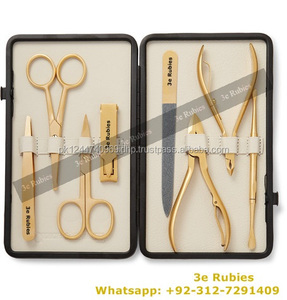 Packaging: We can provide the tweezers in poly bags, pvc pouches, leather pouches, blister packaging with customized backing cards. Delivery Time For An Order: Always we have a proper stock of general models in usual sizes and can ship the order in a couple of days. 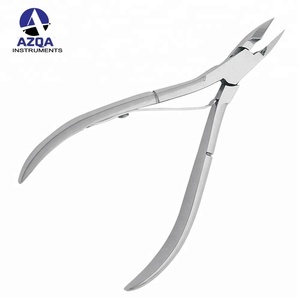 Alibaba.com offers 5,507 and manicure instruments products. About 17% of these are nail clipper, 16% are manicure & pedicure set, and 9% are manicure scissors. 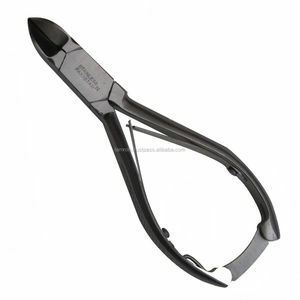 A wide variety of and manicure instruments options are available to you, such as finger, toe. You can also choose from sharp, blunt-sharp. As well as from no, yes. And whether and manicure instruments is straight, or curved. 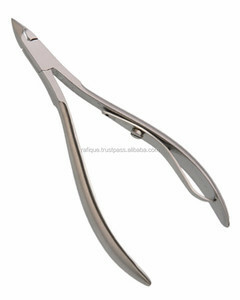 There are 4,994 and manicure instruments suppliers, mainly located in Asia. The top supplying countries are Pakistan, China (Mainland), and Belgium, which supply 91%, 8%, and 1% of and manicure instruments respectively. 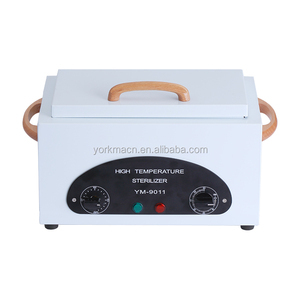 And manicure instruments products are most popular in North America, Northern Europe, and Central America. You can ensure product safety by selecting from certified suppliers, including 275 with ISO13485, 255 with Other, and 222 with ISO9001 certification.